In today’s day and age, there’s an understandable obsession with digital areas of marketing. From digital printing to online advertising and much more, everyone wants to be on the cutting edge of what technology offers us here. 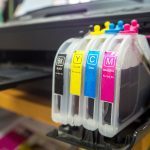 At Sun Print Solutions, we’re here to help with many of these areas, including digital printing. 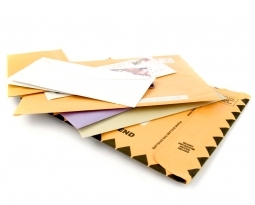 But we’re also here to tell you not to forget about direct mail as you target various leads or customers. 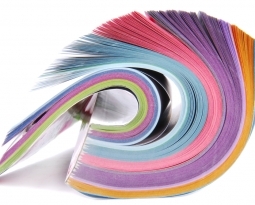 Our direct mail printing services will help you digitally print your materials, then get them mailed to the proper recipients. But what if you’re taking a prudent approach and looking to infuse these two areas? 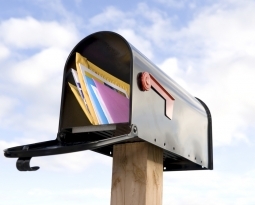 There are several ways you can go about integrating your direct mail and web components within your marketing or outreach efforts. Here are some basic tips that we can offer you in this area in our two-part blog. Abbreviated PURL, a personalized URL is a fantastic idea that’s both easily attainable using our technology and a great way to make customers feel special. If your data allows you to do this, you can program printers to personalize an individual web page based on traits or preferences you’re already aware of with this client. This microsite will allow you to get fantastic individual responses and data moving forward in the web realm, but still reaches those who primarily operate using standard mail. Down similar lines, you can include a direct link to your website or a desired product page as part of your basic direct mail piece. If you’re concerned about the length of these links, consider using basic short code services like bitly.com or tinyurl.com to help you shorten them. 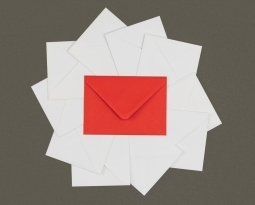 Even if you don’t have the data to personalize these links based on individual customers or demographics, offering this kind of basic link option connects your snail mail directly to your web services. Another simple tactic here is including links for all your primary social networks. People tend to respond to these even more easily than direct URLs, as they’re more used to seeing links to Facebook, Instagram and other sources. Through multiple social channels, you add yet another arm to your outreach efforts – and yet another way you’re visible to prospective leads or clients. 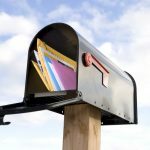 Finally, many businesses have had great success with their direct mail campaigns by combining some of the elements above, or by a general one-after-the-other combination using print and the web. This starts by sending out a direct mail piece, and then if there’s good response, you can follow it up with a series of emails. This gives you a great first impression plus a follow-up for those who need it. From here, you can look to integrate leads into your social networks and get them even further involved. 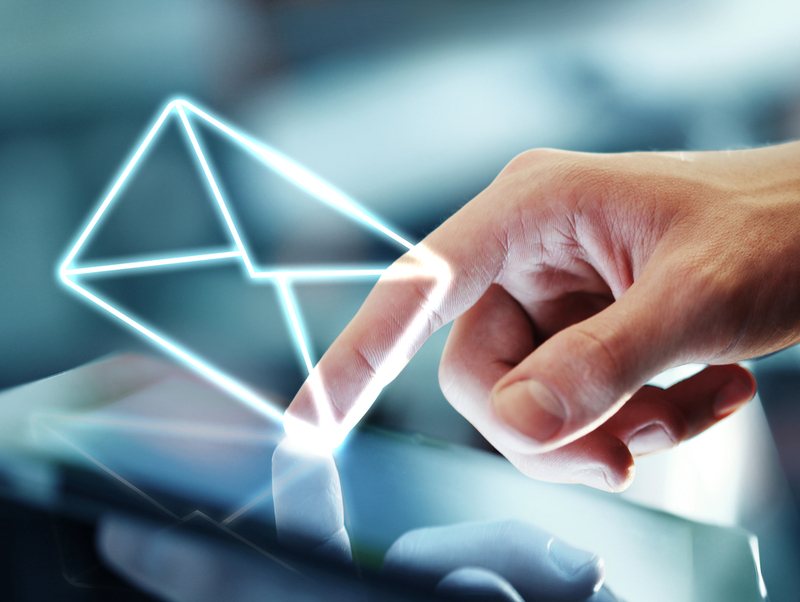 For more on how to integrate your direct mail with web services, or to learn about any of our digital printing services, speak to the pros at Sun Print Solutions today.